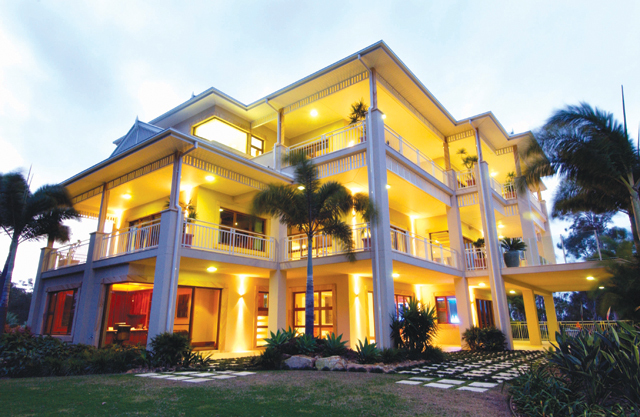 Doohan Developments are Multi-Award Winning Builders and have been operating locally on the Gold Coast for over 20 years building exceptional quality homes and renovations. 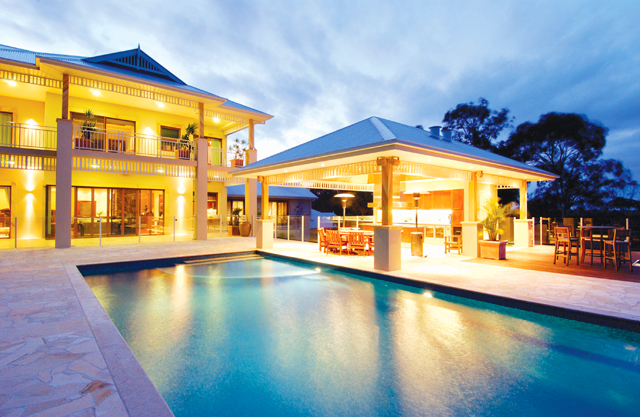 Doohan Developments are proud to be one of South East Queensland’s most respected builders who specialise in Custom Home Building and Home Renovating for exquisite luxury homes and innovative designer homes. 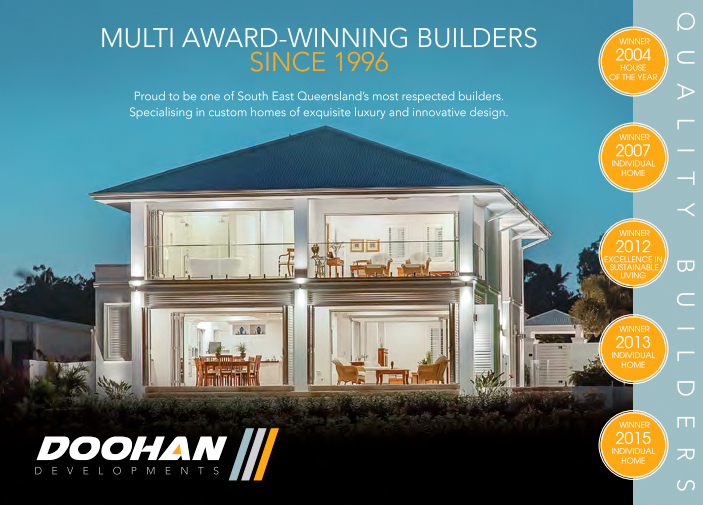 Doohan Developments has won numerous Industry Awards including the prestigious 2004 Qld Master Builders, Housing and Construction 'House of the Year' Award, and more recently winning the very prestigious '2015 Ron McMaster Award for Excellence in Craftsmanship'.